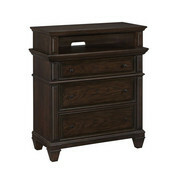 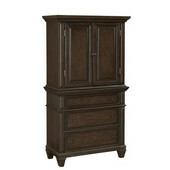 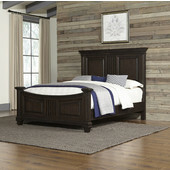 The Prairie Home Collection brings a dark tone, sophisticated furniture to your home from bedroom to kitchen. 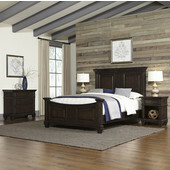 The Prairie Home Collection features a dark oak finish, with bold and striking detailing to catch light and provide contrast. 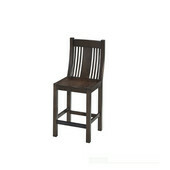 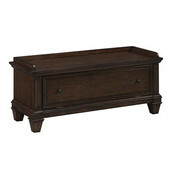 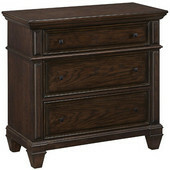 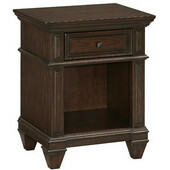 The Prairie Home Collection is a great way to add a touch of tried and true form factors in a modern dark finish.